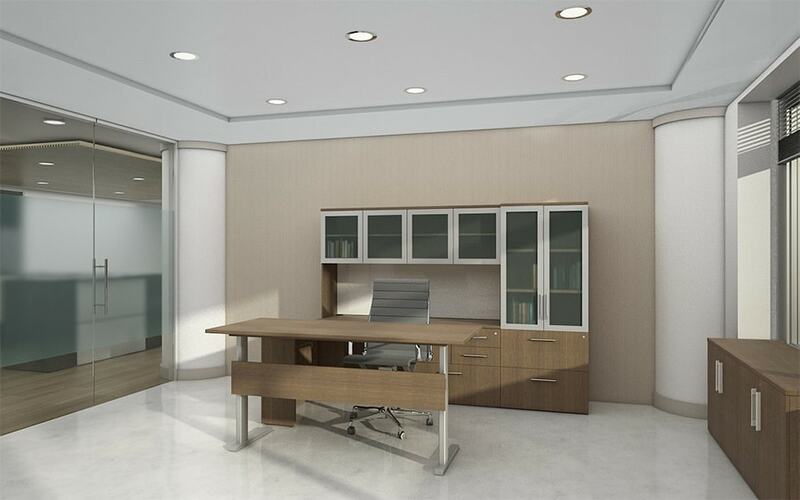 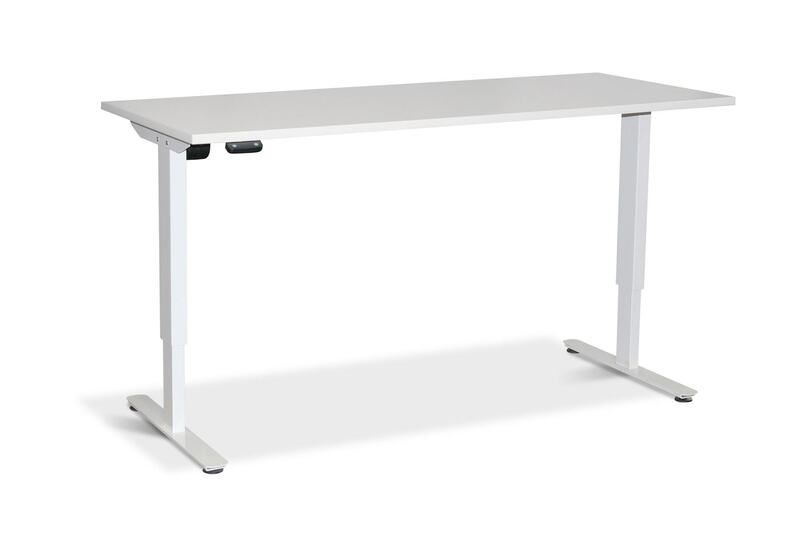 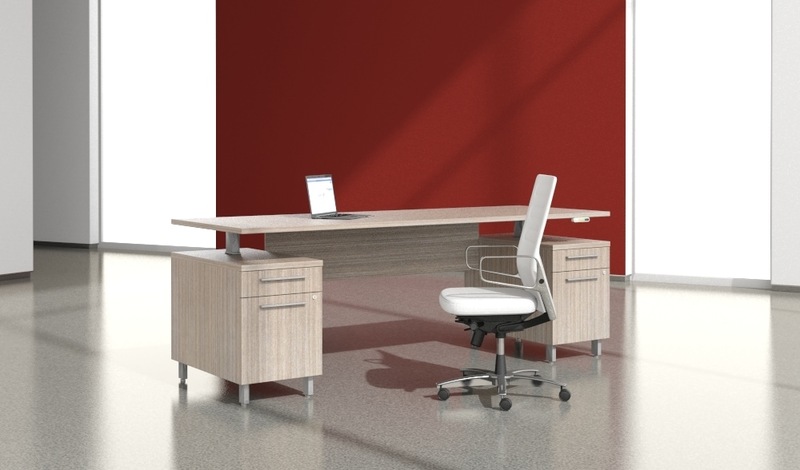 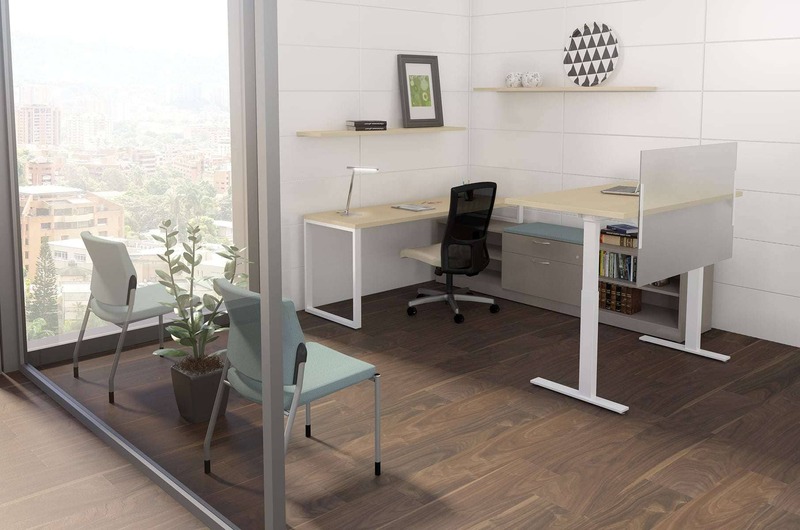 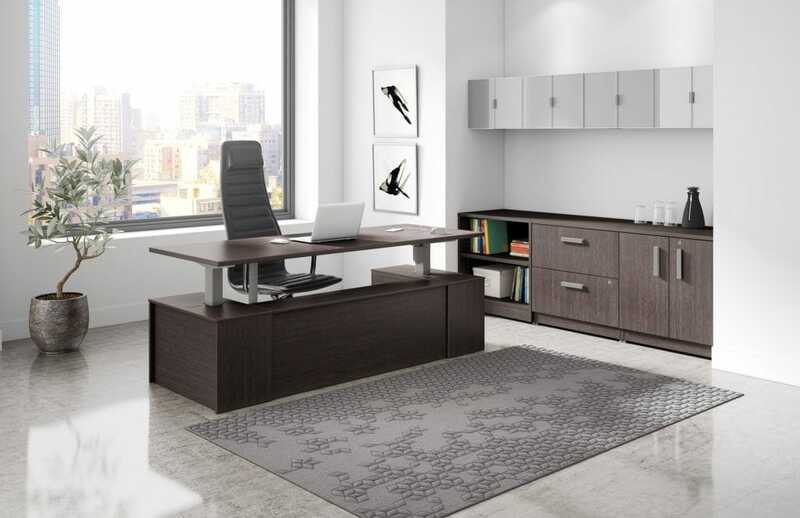 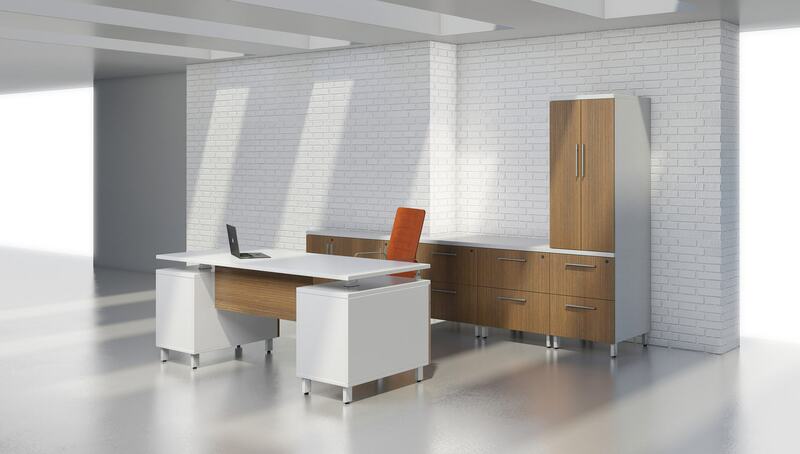 Adjustable height office desks & tables come in an endless selection of material, wood types, finishes and styles. 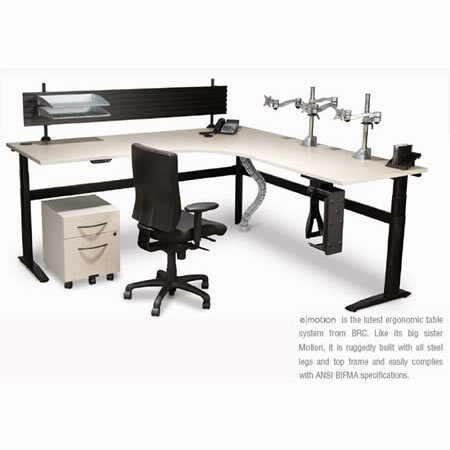 We offer you multiple styles from multiple manufacturers to fit you and your budget. 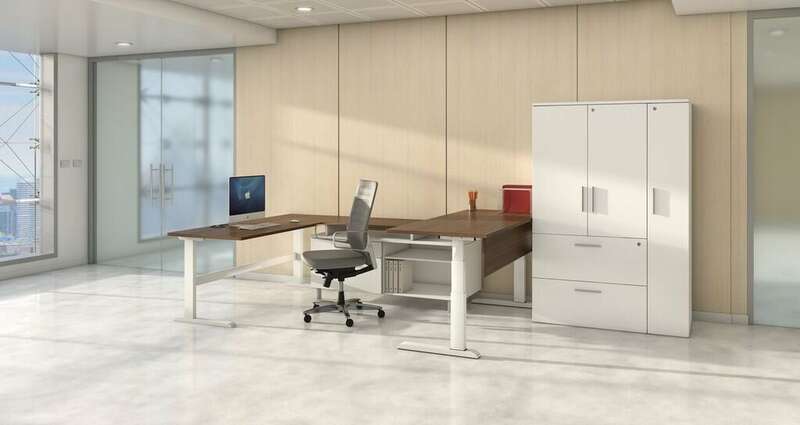 The photos below are only a small sample of the selection of adjustable height office desks & tables we able able to offer you. 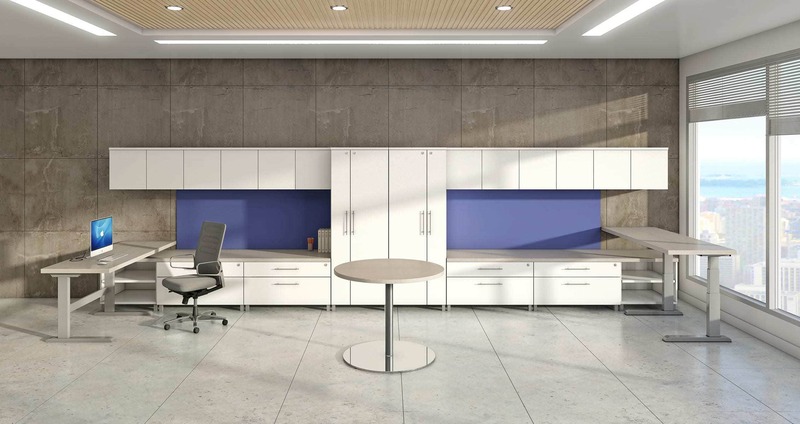 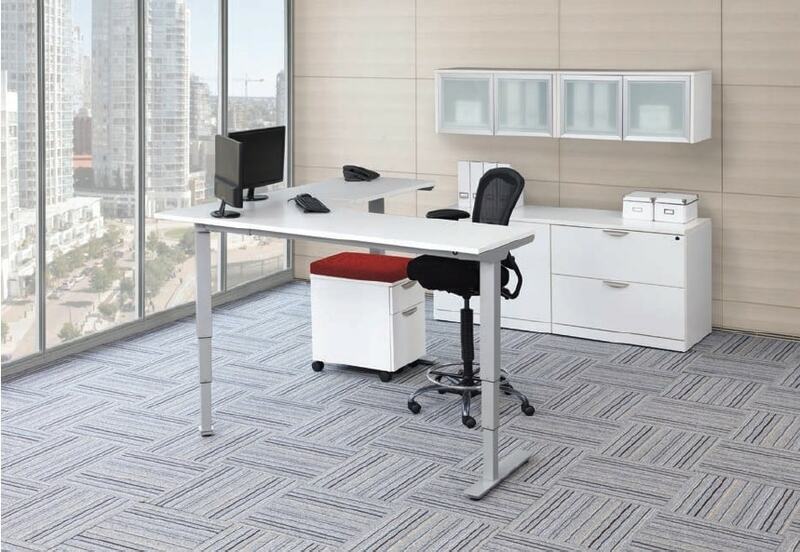 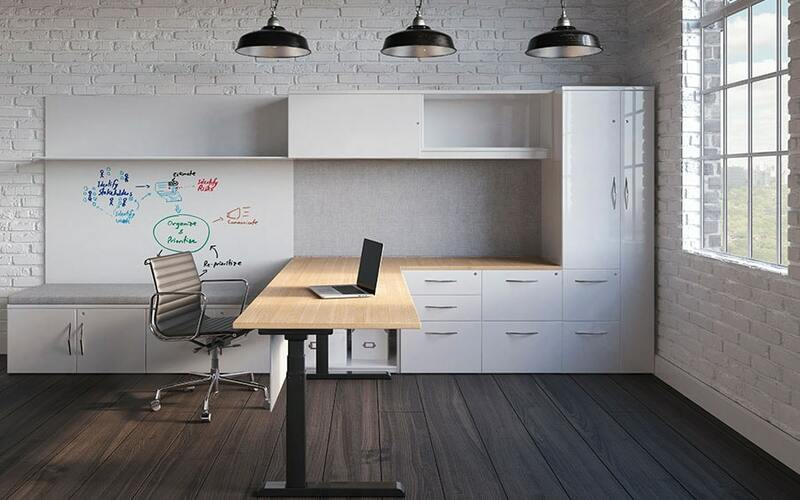 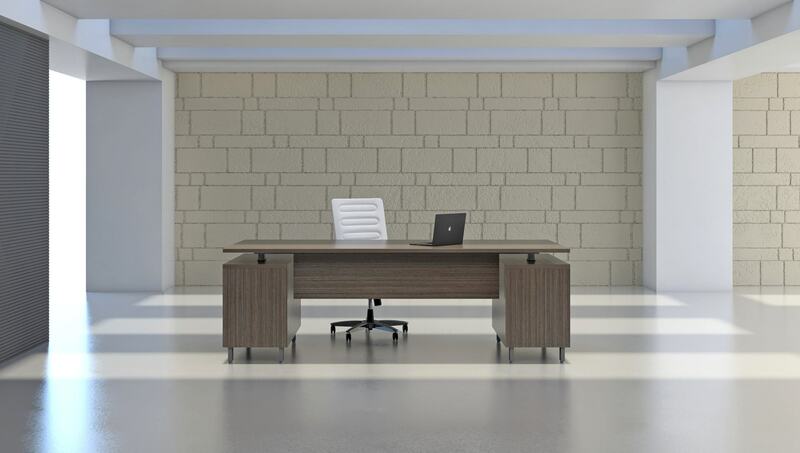 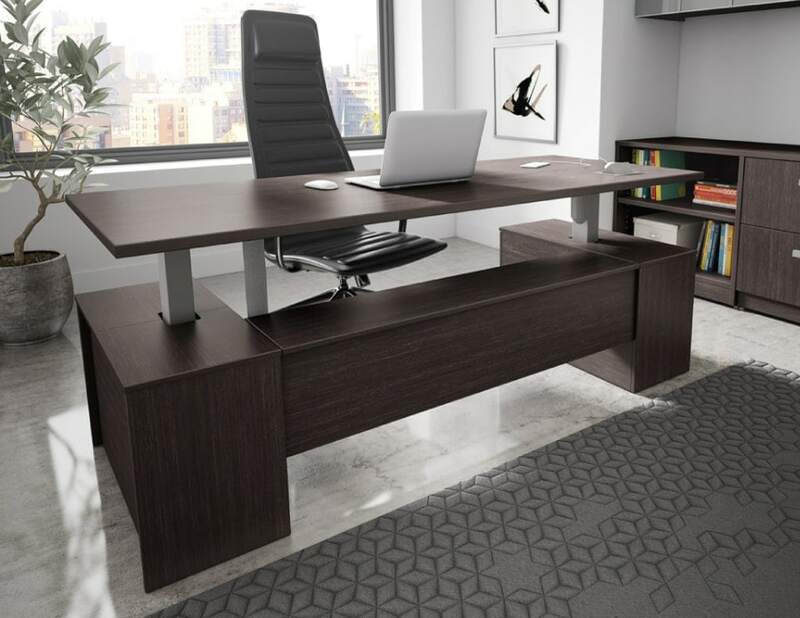 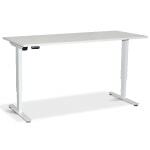 Our office furnishings consultants will help you in identifying the adjustable height desk style and configuration to support how you would like to work. 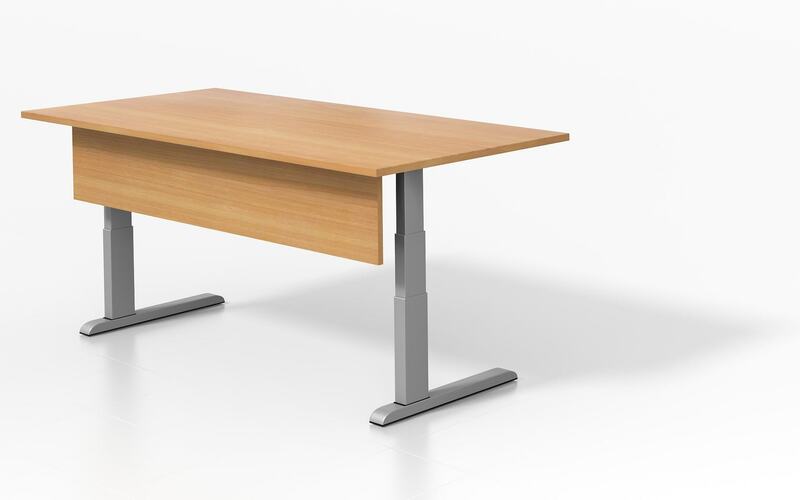 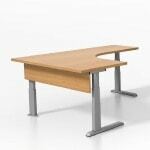 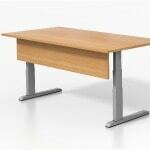 Call us today to review your requirements and to get the desk to help improve your health and productivity at work.